A few days ago, Bruce Springsteen was spotted in Italy with his wife for a vacation. 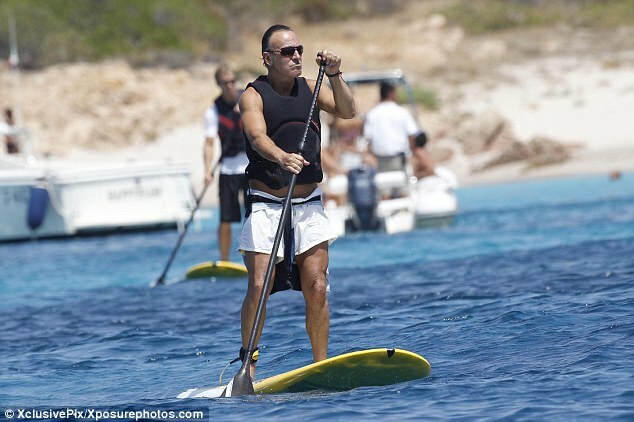 A photographer captured a few photos of Bruce on a paddleboard. Check out the pictures below. Click here for more pictures and article.